You'll be £25.00 closer to your next £10.00 credit when you purchase Boston and the Dawn of American Independence. What's this? In 1760, no one could imagine the American colonies revolting against Great Britain. The colonists were not hungry peasants groaning under the whip of a brute. They lived well. Land was cheap, wages were good, opportunities abounded. While many colonists had been in the New World for generations, they identified with Britain, and England was still “home.” Yet in the space of just 15 years these sturdy bonds snapped. Boston—a town of just 16,000—lit the fire for American Independence. 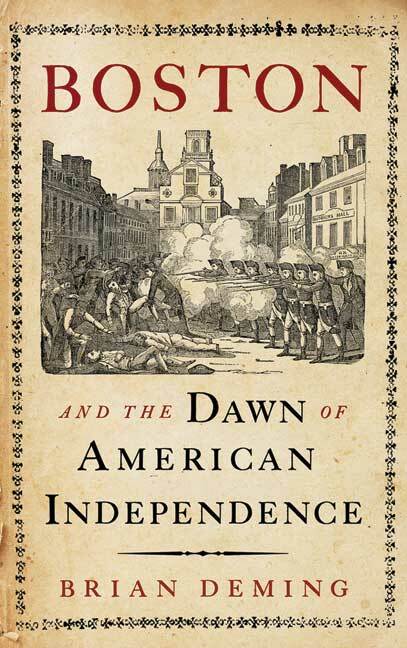 Brian Deming explains how and why in his lucid, lively, and deeply researched Boston and the Dawn of American Independence. rise to the world's first modern democracy.